The day we saw him at Modular Day 2017 in Barcelona he ripped us to shreds. Experimental, electronic, modular synths and science-fiction enthusiast, he played a half-hour set that brought back feelings that we thought had left our bodies. That was one of the reasons that made us invite our friends of Befaco to curate part of the small stage, opening doors to a scene kind of unknown to us, but totally exciting. 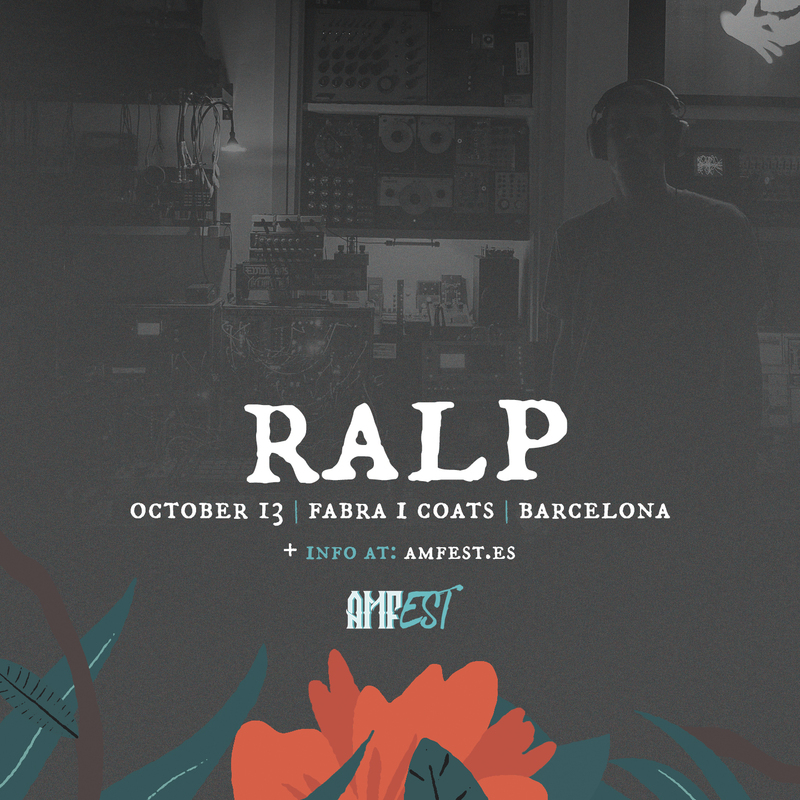 Ralp will play last in the bravest stage of the festival, for curious ears and people willing to find out if there is anything beyond the known.